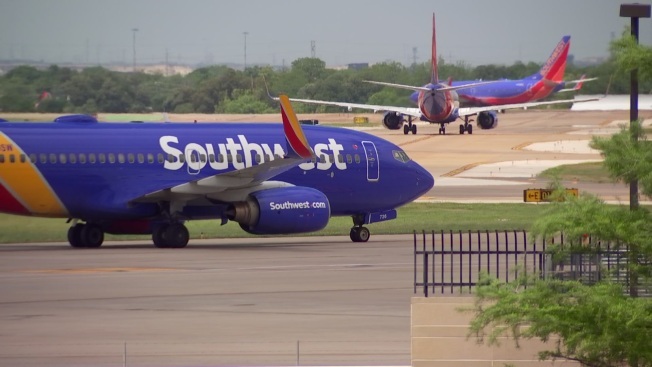 Southwest Airlines is joining a growing number of U.S. carriers by overhauling its pet policy, announcing this week that it will only accept cats and dogs on board as "emotional support animals." Under the new policy, which goes into effect Sept. 17, passengers will be limited to one emotional support animal that must remain in a carrier or be held on a leash at all times, according to the airline. Passengers will also be required to present a "current" letter from a doctor or licensed mental health professional on the day of departure. The Dallas-based company is also limiting the types of trained services animals permitted in the cabin to cats, dogs and miniature horses. Service animals are specially trained to help people with disabilities. "The ultimate goal with these changes is to ensure Customers traveling with service animals know what to expect when choosing Southwest," said Steve Goldberg, senior vice president of operations and hospitality, in a statement. "Southwest will continue working with advocacy groups, Employees, Customers, and the DOT to ensure we offer supportive service animal guidelines." Guide dogs have been occasional flyers for years, but recently there has been a surge of emotional-support animals on board. 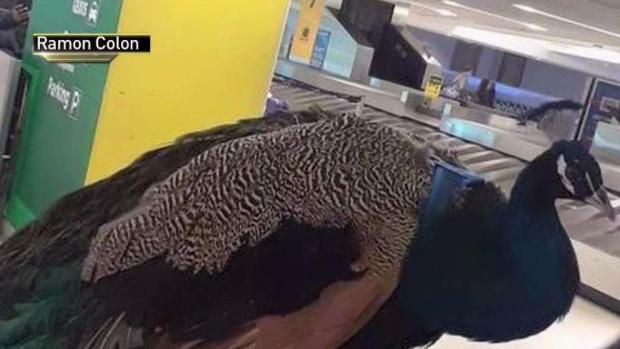 Federal law allows passengers to bring animals into the cabin that provide emotional support or assistance to fliers with disabilities free of charge, according to The Associated Press. Airlines are convinced that scofflaws abuse the rules to avoid paying fees — about $125 or more each way — to bring their small pet on board. The U.S. Department of Transportation announced in May it was considering rules to "address the appropriate definition of a service animal." 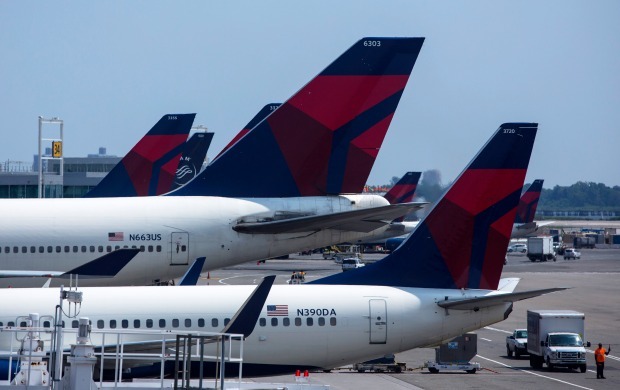 But as airlines grapple with a surge of emotional support animals brought in the cabin and increased reports of animal-related incidents on board, many aren't waiting for federal regulations. Earlier this year, American, United, Delta and JetBlue issued tighter rules for pets in the cabin. American Airlines cited a 40 percent increase in passengers bringing animals in the cabin from 2016 to 2017, in issuing its updated emotional support pets policy.